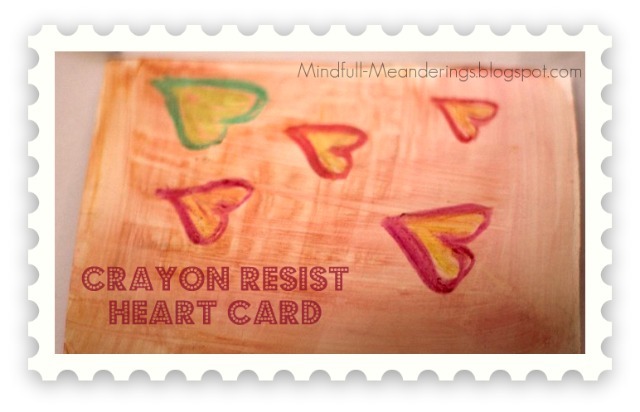 First is the Crayon resist heart card..
2. 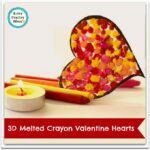 Take various coloured crayons and randomly draw thick heart outlines. We used pink , green & red oil pastels. 3. Colour them in with yellow crayons. Fill the hearts completely. 4. Dip a sponge in a watered down colour.. we used orange tempera colour. 5. lightly rub over the card in horizontal strokes .. The crayon will resist paint. 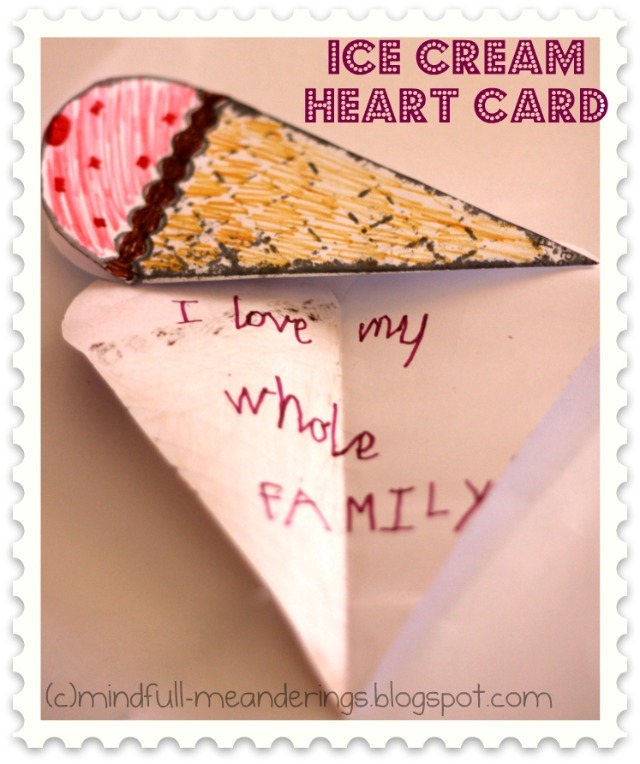 We made lots of random icecream cards that open to reveal a heart . 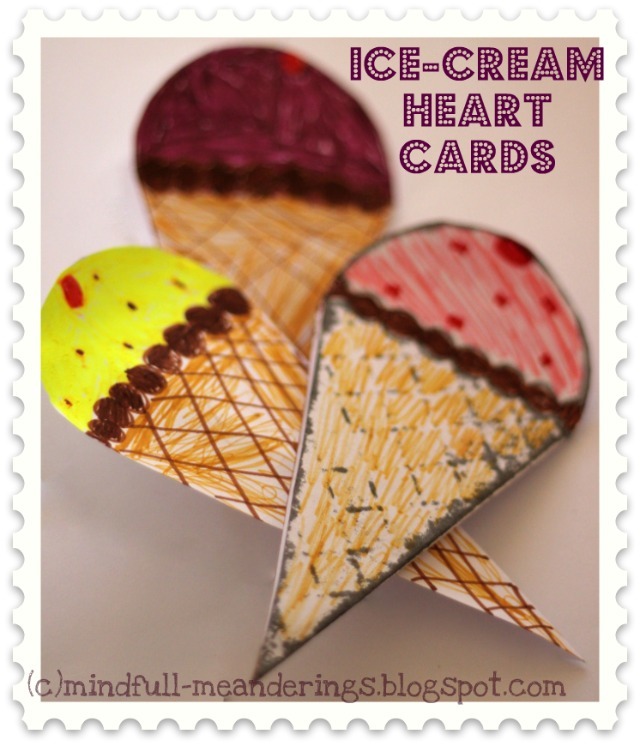 Please see Esther’s icecream idea… and Ayesha’s Heart Bouquet Card the inspiration behind this craft. 1. Take a printout of a icecream cone on a plain sheet of paper..
2. fold the paper along one edge of the icecream cone. 3. Cut out the icecream shape being careful not to cut the folded edge. 4. Open to reveal a heart..
6. Write your message inside.. and gift it to your kiddie friends. 1. 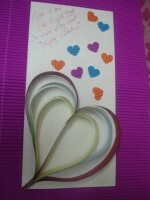 We cut little paper hearts from newspapers and placed them flat on our 6×4 card stock. 2. Then we made a slightly watery concoction of dark pink acrylic colour ( I love using acrylic colour for spray painting as its more localized and dries faster ) ..
3. spray away.. We used an old toothbrush, but you can use a spray bottle too. All 3 simple process yet lovely products!! 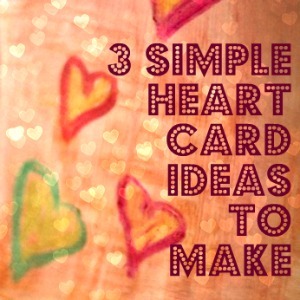 I loved these ideas!They are excellent! I will definately try them in class! 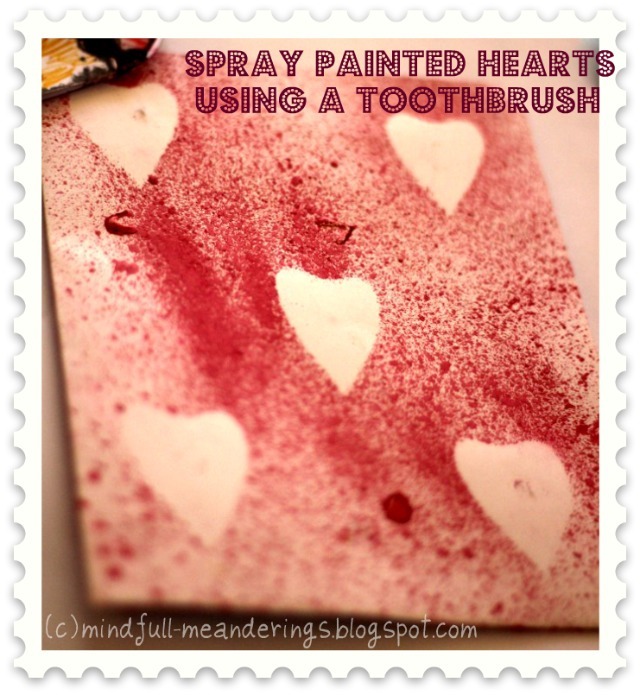 @Roopa: They are quick and easy and kids love the messy art.. Glad you like them. @Shama: Thank you. Hugs. Thank you for commenting so regularly.. I really appreciate it. @maro: Welcome here.. Please do try and then share the pics.. Hope your students enjoy them too. The ice cream cards are my fav. Super idea.